Food service businesses possess complex supply chains, with specific quantities of many perishable ingredients required to keep customers happy. Whether a restaurant operator is responsible for one location or a whole chain, there are likely challenges involved in managing the procurement supply chain. Getting everything right can mean focusing more closely on supplier relationships and not taking anything for granted: In other words, strategic sourcing can help. Instead of treating procurement matters as afterthoughts, organizational leaders can integrate these concepts into their high-level thinking. In food service, as in so many other industries, they may be surprised at the sheer amount of savings to be found through this process. Nation's Restaurant News contributor Bill Carmody recently pointed out several elements of procurement that are potential value-providers for restaurant supply chains. His general argument is that restaurant owners don't typically pay enough attention to their sourcing supply chains, often treating closer oversight as an "issue but not a priority." However, digging deeper into the contracts determining the flow of goods can preserve restaurants' bottom lines. Huey Magoo's CEO Andy Howard told Carmody that data is a critical element of creating advantageous and optimized supplier contracts. He suggested breaking purchasing and distribution decision-making into two separate functions, to make sure that each gets enough focus. One of the key breakthroughs he made was hiring an outside partner to work on some of his functions, such as inbound freight. That left him with more time to make procurement decisions. 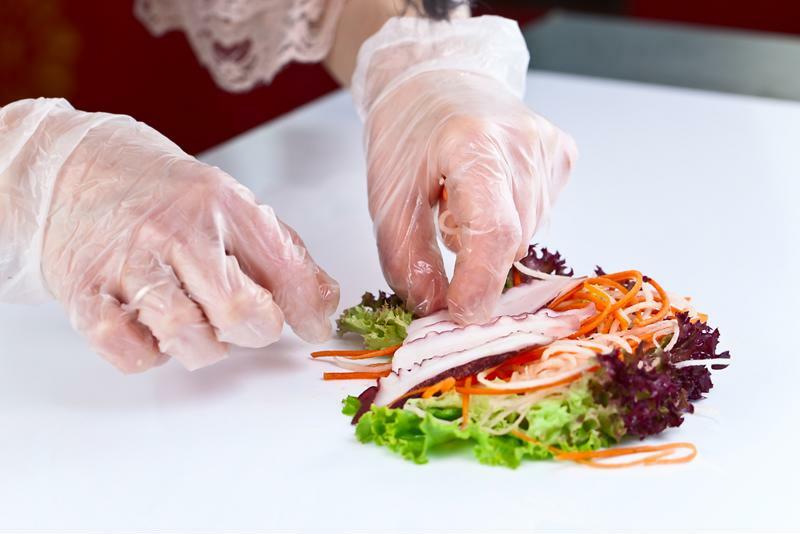 Restaurant chain supply chains also tend to improve when officials are available to become more hands-on with inspections and audits. Cost Reduction Management's president Steven Salzberg told Carmody that when companies spend too long away from the relevant issues, there is a chance that substitutions have been going on. If the items restaurants hoped to purchase aren't actually the ones they're getting, their food quality may be suffering. Budget issues can also result - there may be costs associated with those replacements. Greater oversight of ingredient supply chains could turn up hidden value. The restaurant ingredient supply chain in general may soon see some changes, according to Forbes contributor Kate Vitasek. She explained that brands and suppliers have begun to attend industry-wide summits to make their practices more efficient. This means working together to make processes more collaborative and wipe out inefficiency at all levels. The spreading benefits of this teamwork are clear: More effective performance at the production levels could lead to lower costs that extend all the way to consumers. 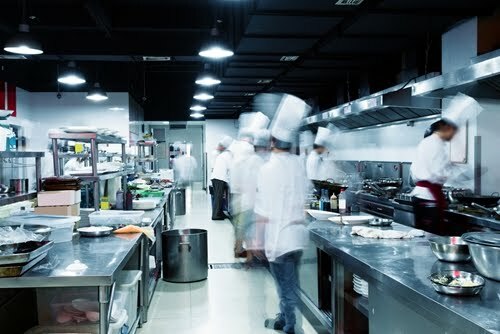 Improved connectivity between the various partners involved in food service appears to be the next great goal for this industry. Vitasek reported that at the latest summit, companies collectively expressed a desire for better data quality and availability. When restaurants and their supply partners are able to communicate more easily, there is a better chance for them to optimize their ordering and delivery processes and deliver efficiency that extends to many levels. Getting delicious food onto the table for customers requires a complex network of supply partners. Careful oversight of this environment could extract efficiency and value that haven't previously been achieved.